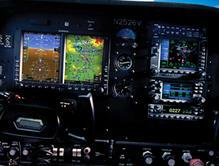 We deal with only the best avionics systems in the industry! 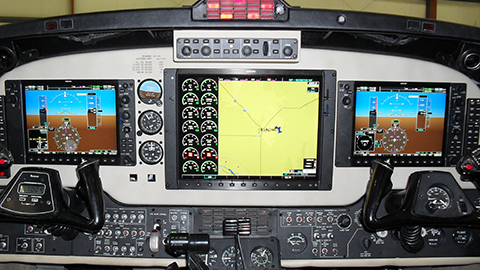 Whether you need a GPS, MFD, PFD, Autopilot, FM Radio, Traffic, NAV/COM, Transponder, Audio Controller, Radar Altimeter, ADS-B, or a complete G1000 Integrated Flight Deck; we have you covered. 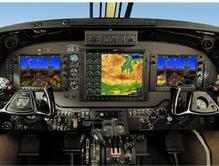 These manufactures listed are just a few that we are dealers for. If you don't see what you are after, feel free to contact us. 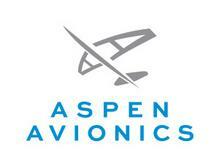 Autopilots, HeliSas, & EFIS from one great company!